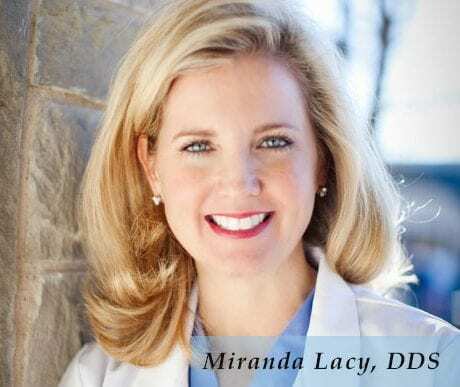 Welcome to the office of Dr. Miranda Lacy. When you walk into our office, the warm colors, comfortable furnishings, and fresh flowers make you feel at home. You will also soon learn why our patients are so fond of our staff. Our mission is to help you feel comfortable and to personalize your dental care. We know you by name, and we remember your preferences, your family, and the little details about your life so that you can feel welcome and wanted. Although we make your visits relaxing and fun, we are serious about your oral health. We listen closely to find out what you want to improve about your smile. Then we work hard to achieve it. 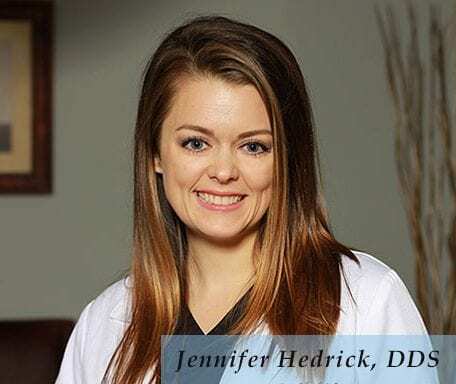 Dr. Lacy provides excellence in comprehensive and cosmetic dentistry services to help you maintain a smile that is not just healthy, but beautiful—and that will last a lifetime. As a result, we have many loyal patients who have been with us for years. We welcome you to join them. Request an appointment online or call us at to schedule an appointment.